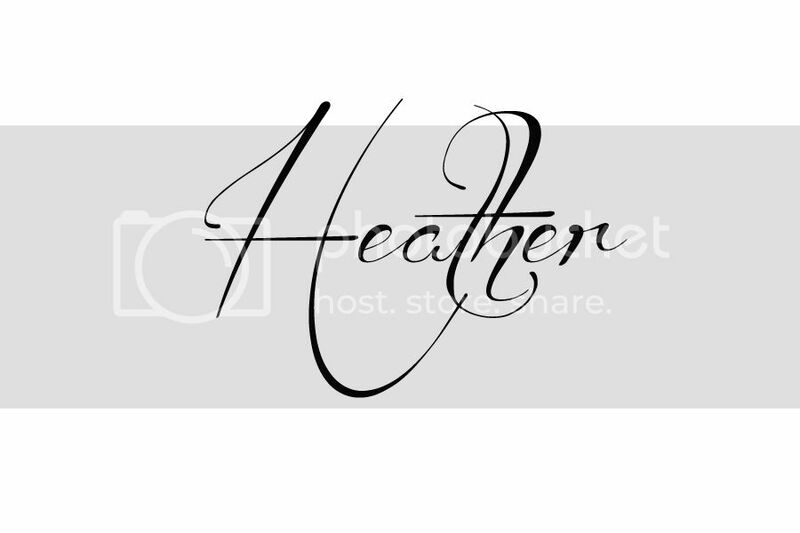 heather kojan quilts: 100 Quilt Blocks Blog Tour!! 100 Quilt Blocks Blog Tour!! 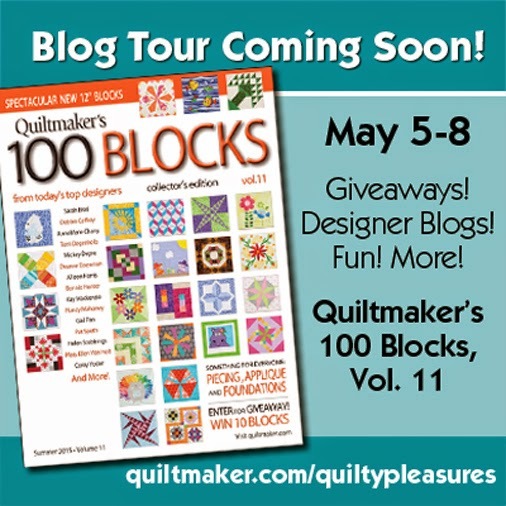 I'm thrilled to have another block in Quiltmaker's 100 Blocks Spring Edition. This is Volume 11 if you're counting! Hey, this time I'm a cover girl! (Left had side, second one down.) Stop by Tuesday for a chance to win a copy of your own!